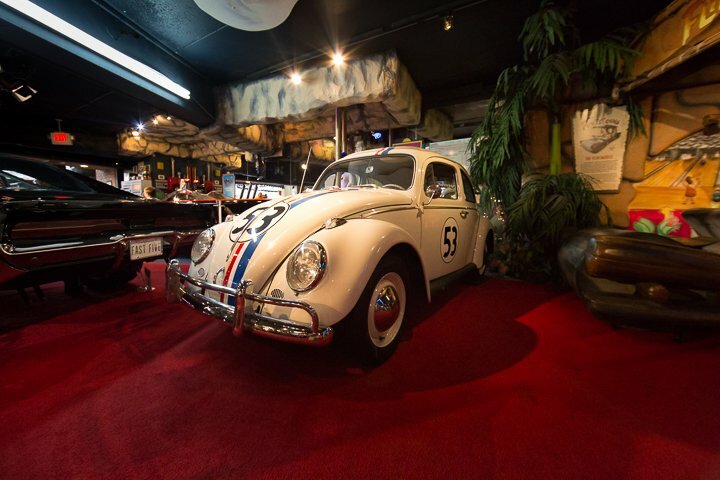 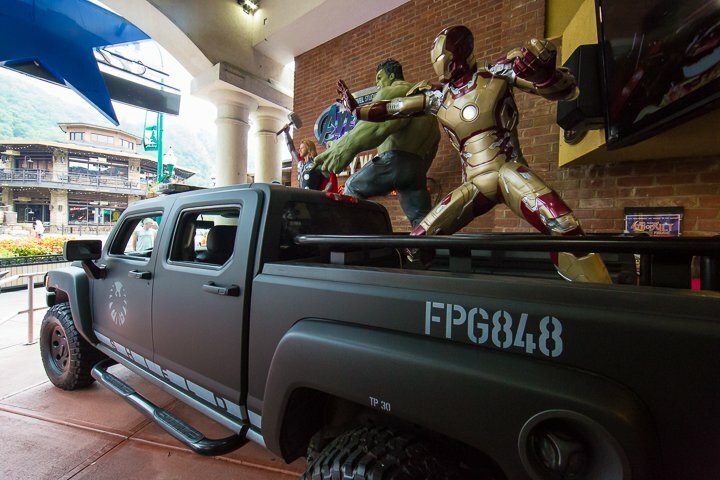 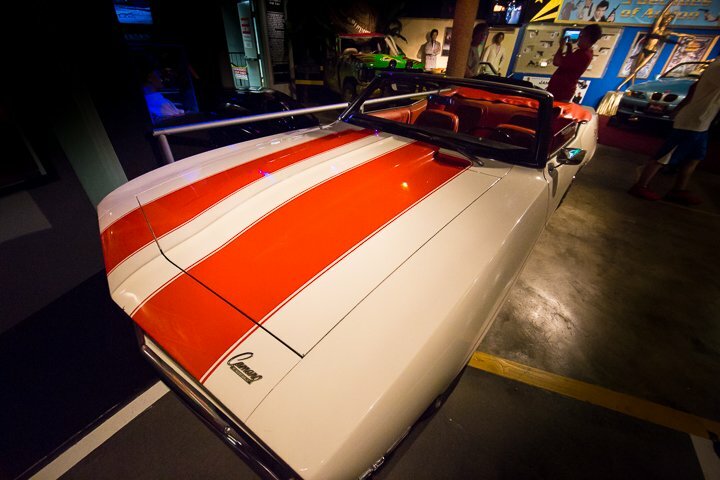 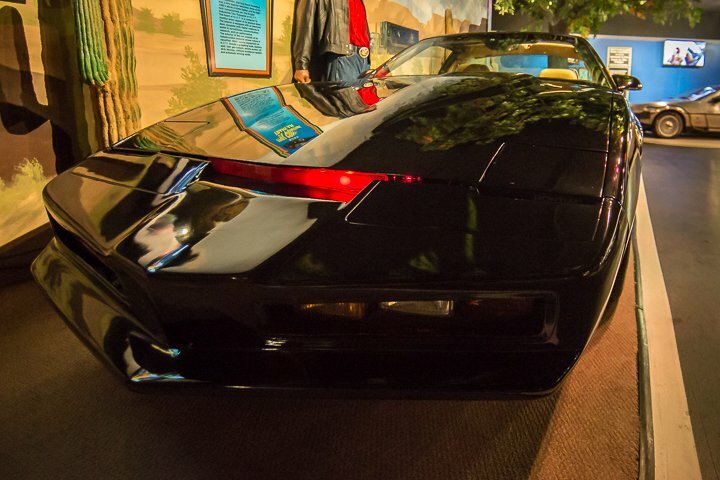 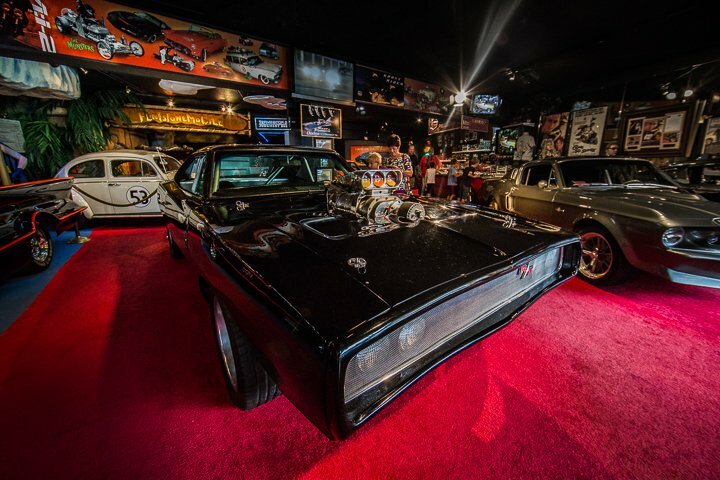 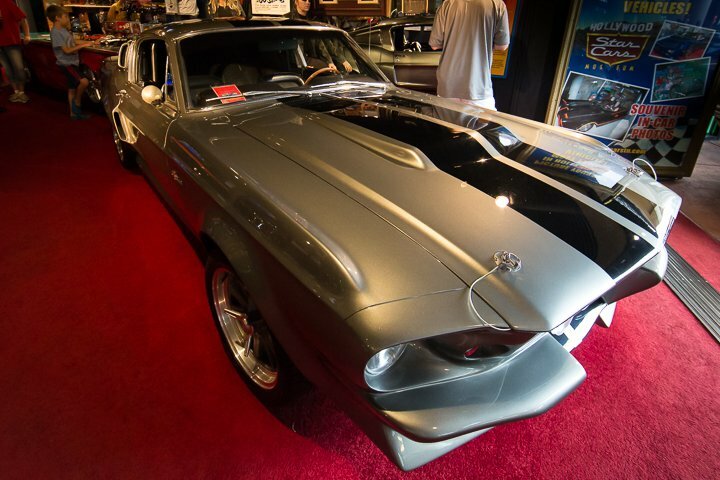 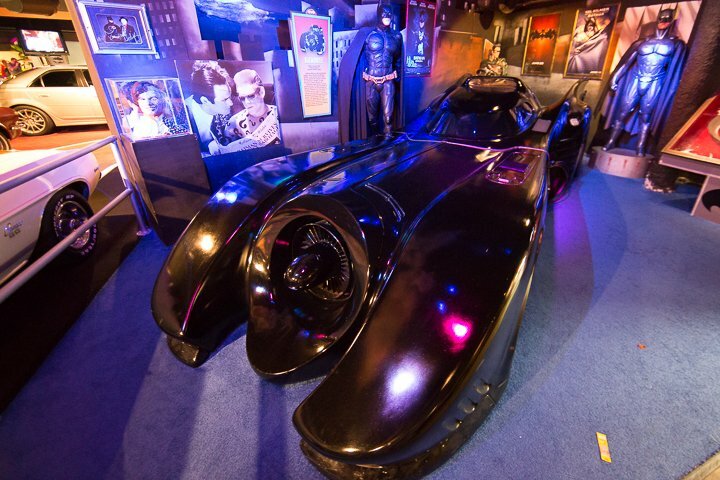 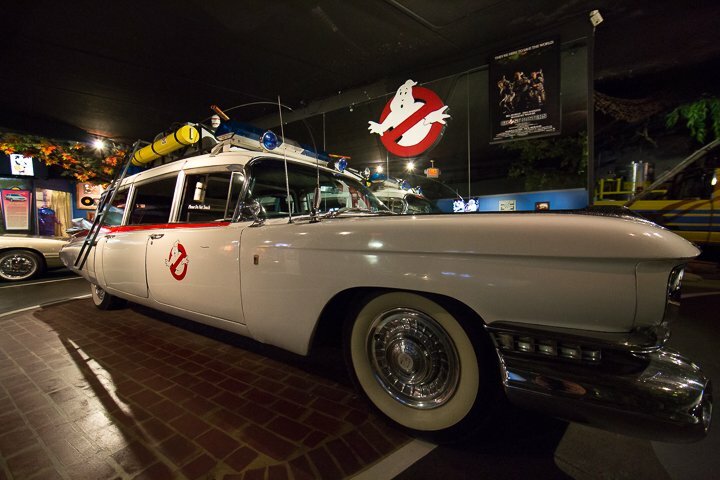 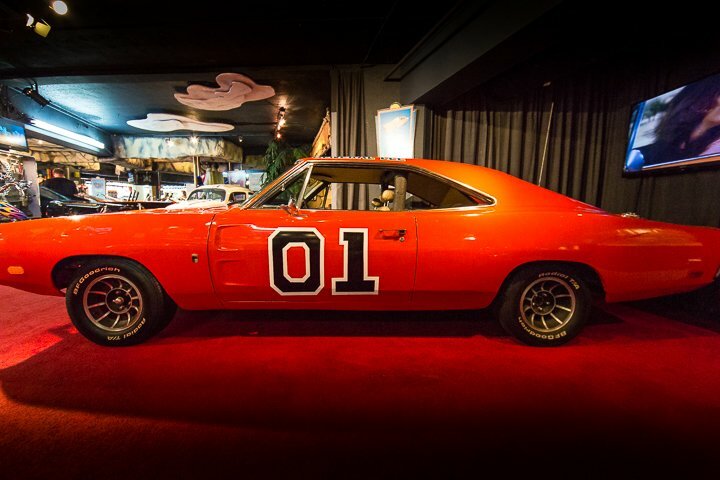 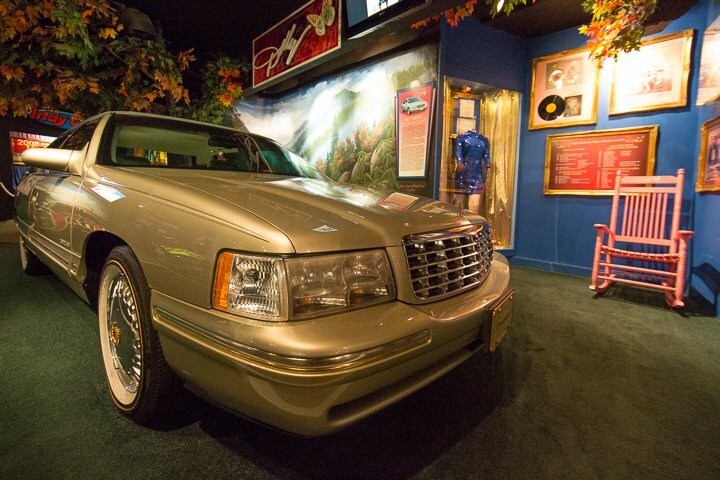 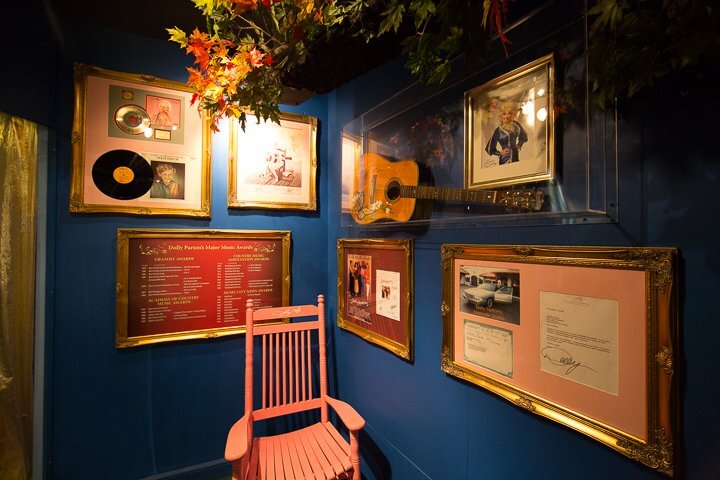 The Hollywood Star Cars of Gatlinburg Museum has an incredible collection of over 40 cars owned by celebrities and featured in major movies. 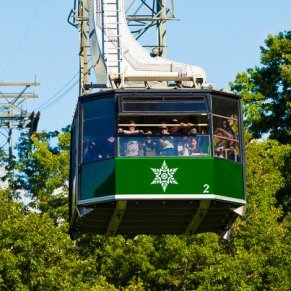 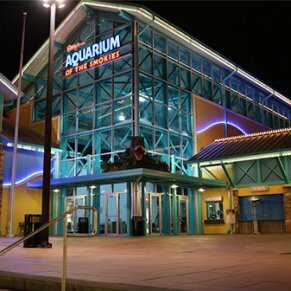 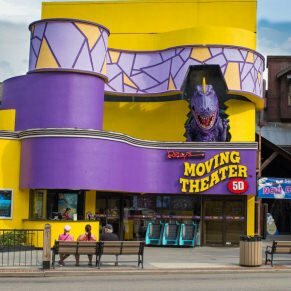 Although the attraction is worthy of a visit, don't plan on spending the whole afternoon here. 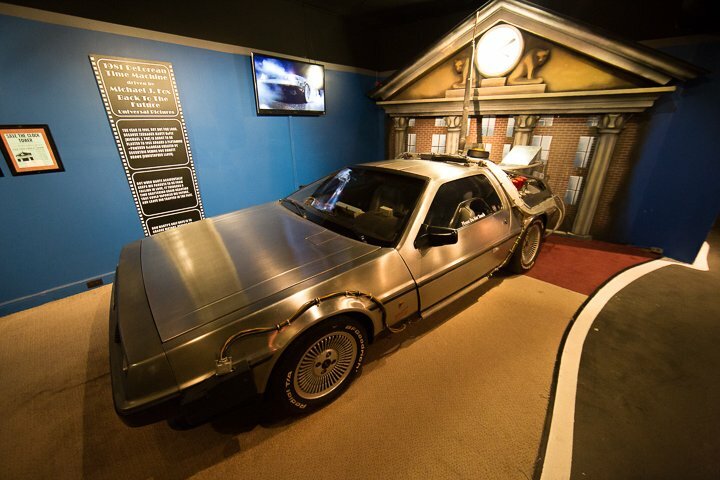 The museum takes approximately one hour to tour. 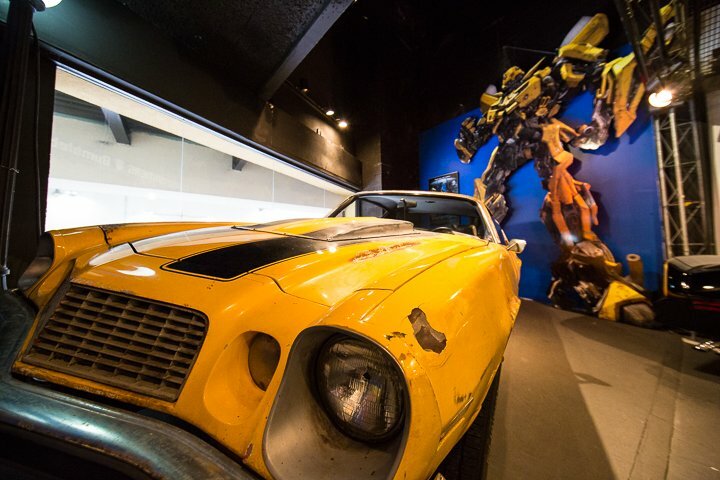 Even if you have visited the museum in the past, the collection is always changing and it may be worthy of a second visit. 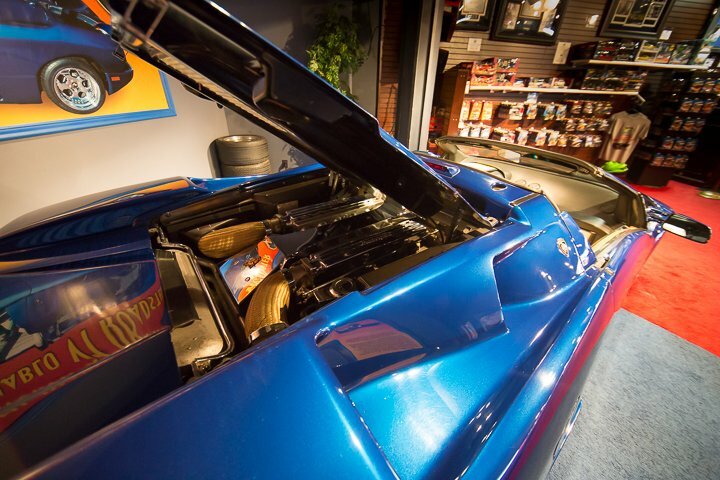 The tour includes interesting information about how the cars were made, used, and survived. 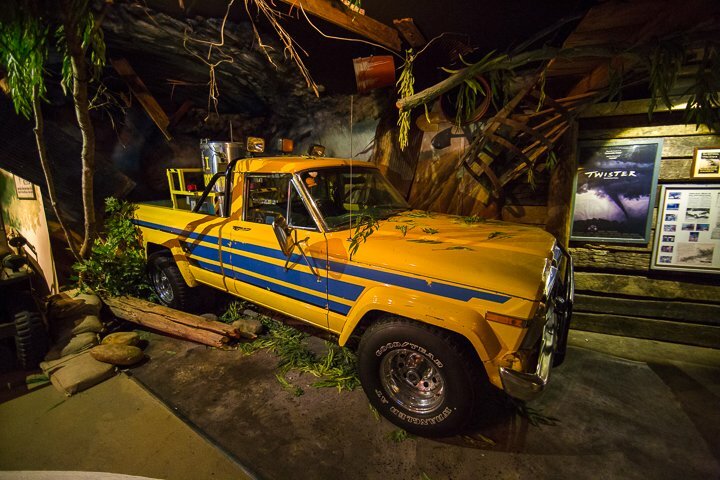 The museum allows each visitor to take unlimited photos of the vehicles. 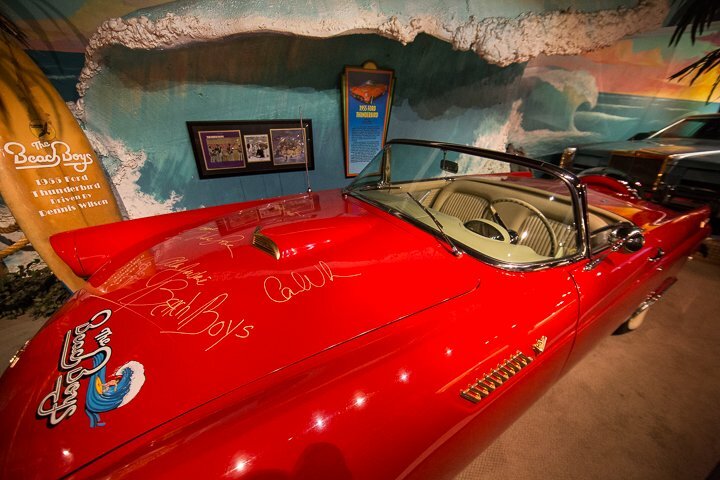 For an additional fee, you can even have your picture made in many of the famous cars! 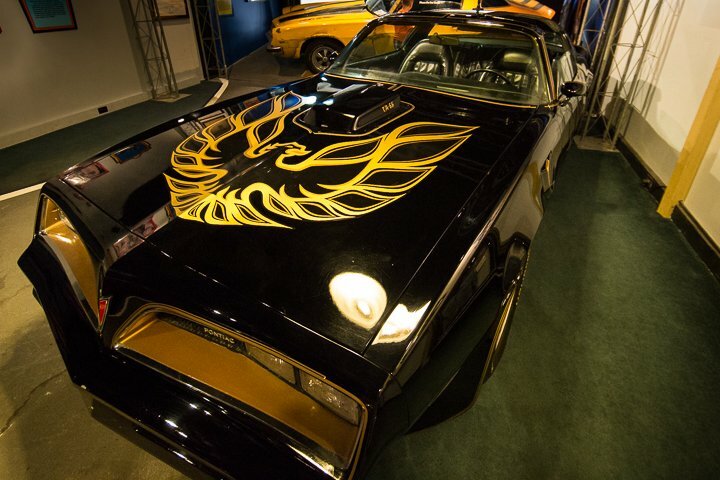 George Barris, who has created many movie and TV cars including some of the ones featured at Star Cars, has a brief movie chronicling his career and accomplishments. 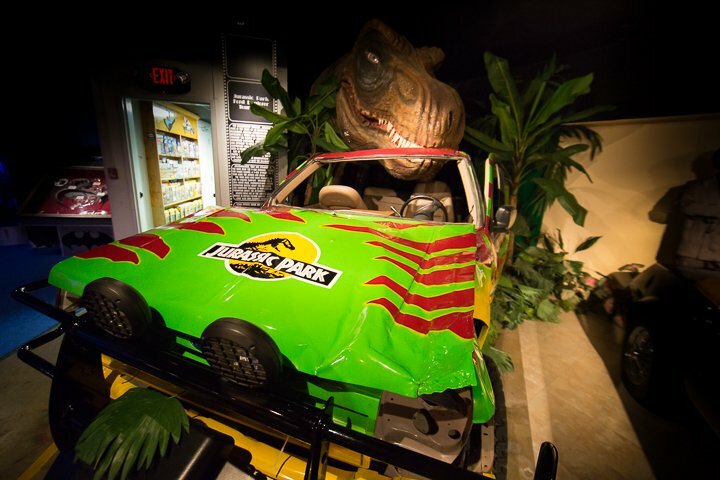 In addition, he even makes regular appearances at the museum! 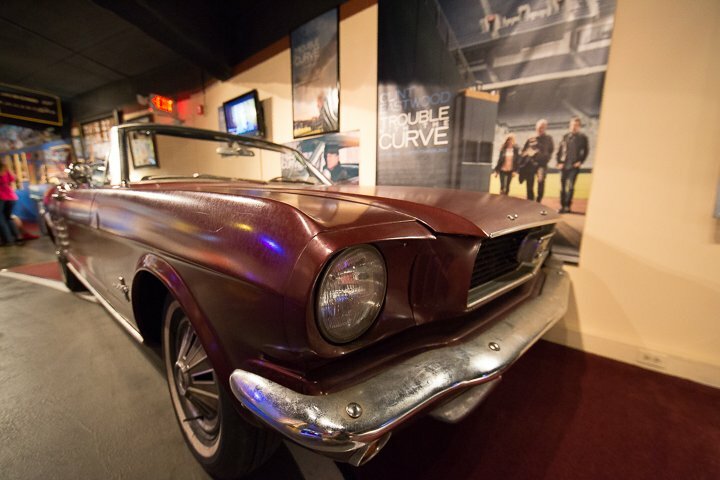 Insider Tip: During your visit to Star Cars, you can have your photo made in the majority of the famous cars. 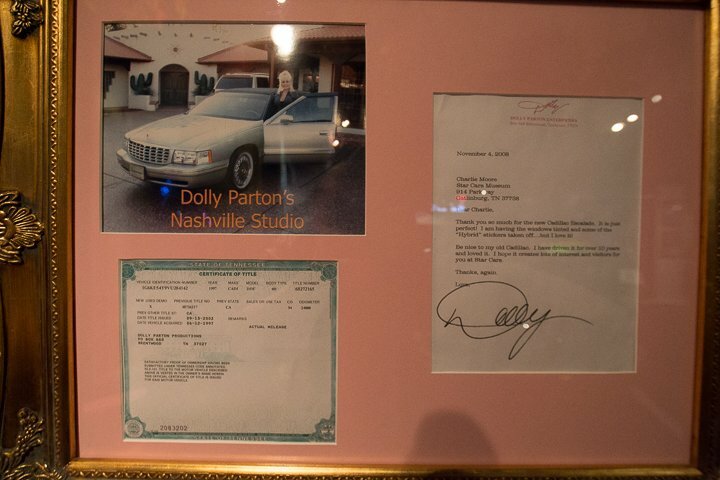 Although there is an additional fee of $8.95, this makes an excellent souvenir! 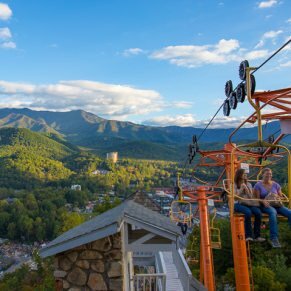 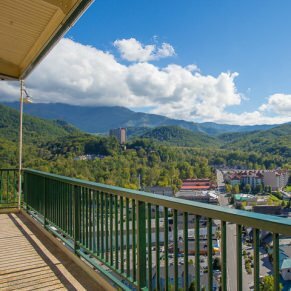 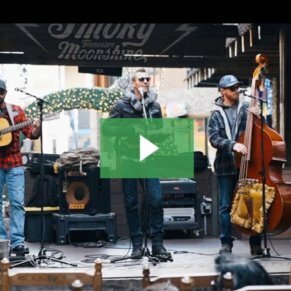 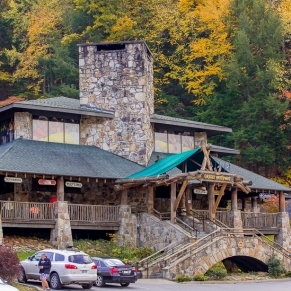 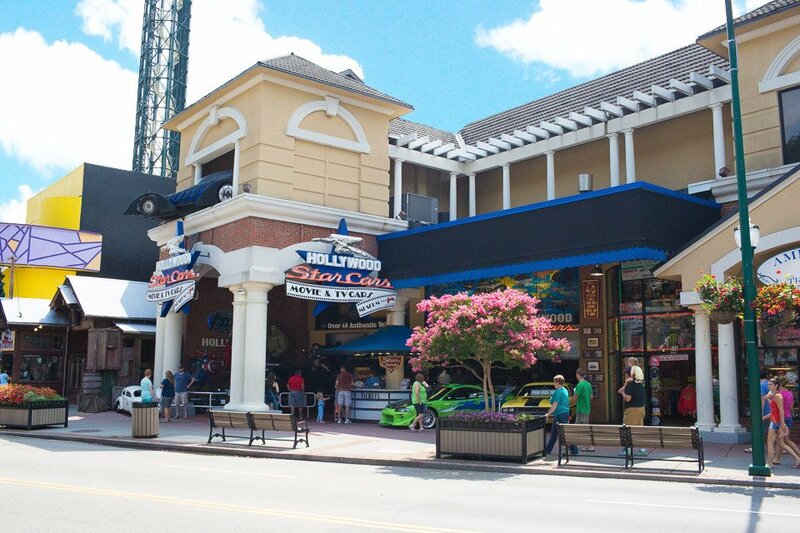 Directions: The Hollywood Cars Museum is located on the main Parkway in downtown Gatlinburg near Traffic Light #8 next to the Gatlinburg Convention Center.